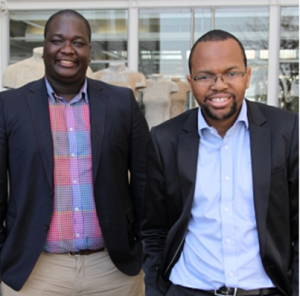 In what could be viewed as a first in the South African advertising agency space, Avatar Investment Holdings (AIH), owned by savvy duo Zibusiso Mkhwanazi and Veli Ngubane, has acquired a minority stake in top advertising agency M&C Saatchi Abel. This deal will also see the latter acquire a stake in the empowered agency. Avatar is a full-service marketing agency with digital at the core, and was launched in January 2012 by Mkhwanazi and Ngubane, who put together their experience in the ICT and marketing industry to produce the country’s largest black-owned integrated agency. Mkhwanazi has over 20 awards and accolades from various bodies including being named Top ICT individual in Africa and selected as one of the World Economic Forums Young Global Leaders. Ngubane has a Bachelor of Social Science degree from the University of Cape Town and a Post-Graduate Diploma in Marketing and Advertising Communication from the Red and Yellow School of Advertising. Avatar has worked on accounts for numerous blue chip and public sector clients including but not limited to, South African Airways, Chevron, Brand SA, KPMG and The Limpopo Tourism Agency. Mkhwanazi says Avatar is committed to transformation in the advertising industry and its board will continue to reflect its majority black shareholding. 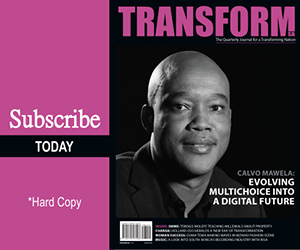 “Avatar has a level-one Black Economic Empowerment (BEE) rating and while this deal will allow for collaboration between us and Saatchi, we will retain our independence and majority black shareholding”, said Mkhwanazi.